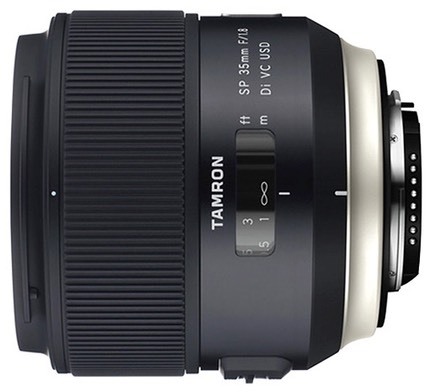 Tamron has joined the prime parade with two new lenses, the 35mm f/1.8 and 45mm f/1.8. 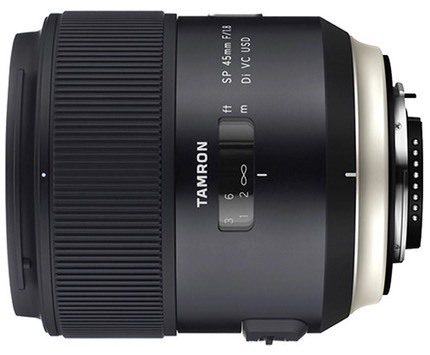 Both lenses cover the full FX frame, both lenses feature Tamron’s vibration control system (VC), and both are priced at US$600. While not macro lenses, both lenses have a fairly close focus distance for their focal length, resulting in the 35mm having a 1:2.5 maximum magnification ratio, which is nearly in the macro range. Shipments will begin later this month. The vibration control is something unique amongst fast primes, too. Coupled with the already fast aperture, these lenses are really set to perform well in low light conditions. The published MTFs show them to be relatively well-behaved (minimal field curvature and very good central area performance), but the thing that struck me was how well these lenses are likely to perform on DX bodies. While 45mm is a bit short for portraiture on DX (almost 70mm equivalent), I suspect that lens will turn out to be the best shallow DOF portrait option DX users have had to date (the Tamron 60mm f/2 being the other).